With TV-Carl now gone, the two versions of The Walking Dead could be markedly more separate than ever before. Rick will, naturally, be massively impacted by his son's death, and the series will need a new youthful presence. This could potentially be where Judith comes into play. Rick's other child (although a DNA test would likely prove otherwise) dies along with Lori in the comic books during their escape from the prison community, but AMC wisely decided that a dead infant might be something to avoid on the small screen, and thus, the TV incarnation of Judith is still alive. 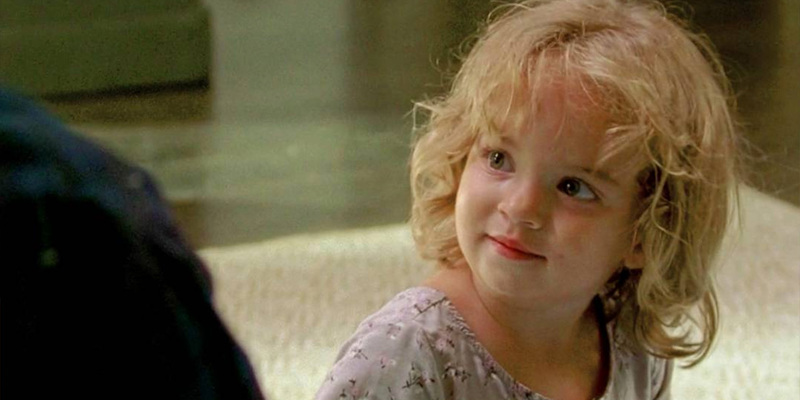 This young girl could be the one thing that keeps Rick level in the second half of season 8, as it's difficult to imagine him fighting on without either of his children as motivation. Additionally, there is a time-skip expected in the wake of the Savior war that could provide the opportunity for an older Judith to replace Carl in the show. Such a move would allow The Walking Dead's central story to remain faithful to its source material in future seasons, but with Judith playing out Carl's role, and would also account for why Rick looks significantly older in season 8's flashforward scenes (rather than the two-year skip depicted in the comics), as Judith would need time to grow up. Whether this is the master-plan or not, many viewers who also read the comic series of The Walking Dead might be disappointed that the post-time-skip version of Carl Grimes won't be making the transition to live action. 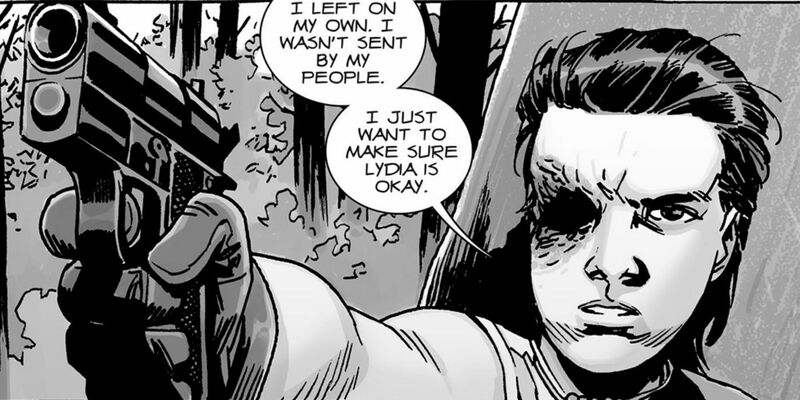 Although Carl was a somewhat divisive character, he matures significantly after the conflict with the Saviors and becomes a more likeable, more interesting and even a more heroic person, and is easily one of the comics' biggest draws. With his slicked-back hair, increased confidence and toughened attitude, Carl's bratty characteristics almost entirely disappear, and watching him balance regular teenage issues with a leadership position in his dad's large community is consistently entertaining. Flashes of this transformation were teased in "How It's Gotta Be," but alas, it appears that teases are all viewers will get. Carl's death may, however, facilitate the inclusion of one big moment from the comic series in the AMC adaptation. In print, Rick allows Negan to live after the war with The Saviors, insisting that those who remain must find a "better way forward." These sentiments were echoed by Carl himself in the season 8 midseason finale, and although Rick seems hellbent on terminating Negan right now, it's possible that when the moment comes, his late son's words will finally resonate and Rick will spare his nemesis. Of course, the comic version of Negan is an immensely popular character and this popularity likely played a role in his survival. The TV incarnation of the villain has received a far more mixed reception from fans ,and it remains to be seen as to whether the climax of All Out War will remain faithful to the comics or take a more simple direction, with Rick finally ending Negan for good. In either case, The Walking Dead has lost one of its longest serving figures and his presence in the series will surely be missed. R.I.P. Carl "Coral" Grimes. The Walking Dead returns February 25th 2018 on AMC.